Searching for lip fillers Glasgow? 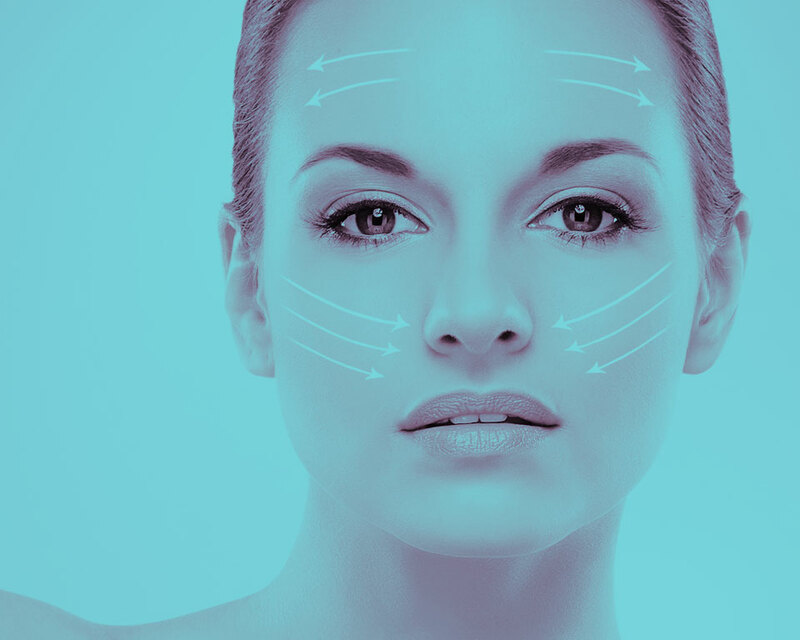 Looking for a trusted dermal filler clinic? For many years now our state of the art cosmetic filler clinic has carried out lip fillers Glasgow for many different patients of all ages. The Glasgow clinic provides safe, effective and professional, results driven dermal filler treatments. 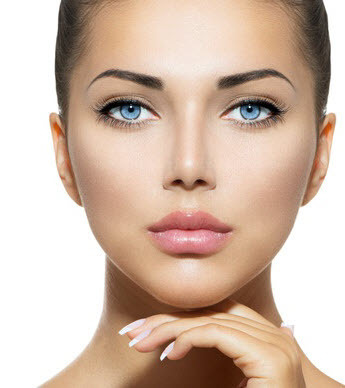 Lip enhancement, lip shots, lip injections, effective anti-wrinkle injections, botox fillers, fillers for face, skin fillers, chin fillers and eye bag fillers even under arm injections are all every day treatments that we offer in safe, private surroundings. Dermal fillers are now part of the norm when it comes to beauty treatments for women and men, none more so than lip fillers Glasgow. Not just for the rich and famous, tv personalities or footballer’s wives, wrinkle treatments are now just a part of beauty routine carried out by males and females in Glasgow. If you are looking for lip fillers Glasgow and want a highly skilled team of experts then look no further than us here at the dermal filler clinic in the city centre, Bath street, Glasgow. Our lip fillers Glasgow clinic is conveniently placed and is open 6 days a week till 8pm allowing you to get your lip shots at a time suitable to most people’s busy lifestyles and schedules. Our lip fillers Glasgow procedure is safe and virtually pain free. We only use the very best products and only highly skilled, certified staff will carry our any wrinkle filler procedures. We are very proud in our customer care and have very many satisfied clients who keep coming back for their lip injections, tear through fillers or indeed any other temporary wrinkle filler treatments. Be sure to look us up the next time you are visiting for any lip fillers Glasgow. Lip fillers Glasgow – do I book first? 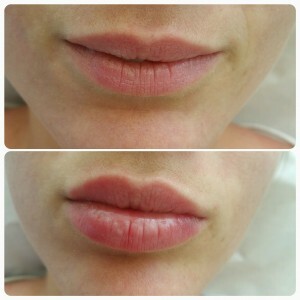 Being such a popular lip fillers Glasgow clinic does have its down falls. We simply can’t take any clients turning up ad hoc. All new clients must firstly have a dermal filler consultation with our specialist skin clinic staff. All existing clients will have a treatment schedule in place but if wanting any new dermal filler treatments must also book a consultation before we proceed with any wrinkle filler procedures. Call our friendly lip fillers Glasgow team today.